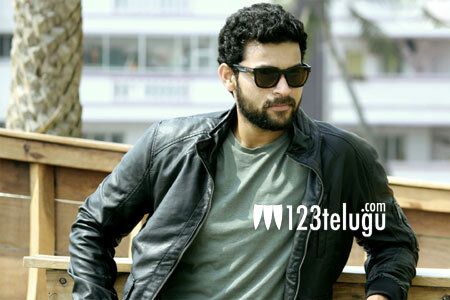 Young Mega hero Varun Tej is currently busy promoting his latest release, Loafer. The talented actor, who has been unanimously appreciated for his impressive performance in his first ever mass role, joined his film’s team in the success tour. After a whirlwind Uttarandhra tour, Loafer’s team visited a theater in Rajahmundry which was screening Loafer. Speaking to the local media on this location, Varun said that his dream is to work with his uncle Megastar Chiranjeevi in a film. Varun also said that his family members play a key role while accepting a film. The handsome hero also confirmed that he will be doing another film with his Kanche director Krish.